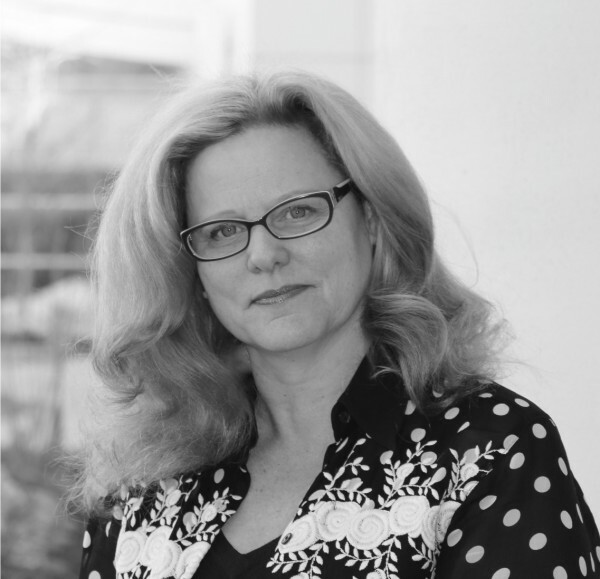 – I write daily as CEO of a small nonprofit association, mostly memos and policy analyses. It didn’t occur to me to try writing fiction until I read Kate Atkinson’s Case Histories a few years ago. Atkinson’s mystery is comprised of several distinct stories that come together seamlessly in the end. I reflected on that structure, along with observations from my years working in Sacramento with legislators and lobbyists, came up with a few twists that I thought would make a good novel and set to work. -What was the biggest challenge during the write up process? – Never having taken a creative writing class or having been part of a writing group, the biggest challenge at first was that I wasn’t any good. Kristen Weber, a developmental editor recommended by Lee Goldberg (author of the Monk books) reviewed my draft and told me that to write mysteries I would need to make my business-like style more multi-layered, for example, integrating imagery and innuendo, even as I kept the story clear. Weber directed me to books with titles like “How to Write a Novel”, and “How to Write a Mystery”—very much beginner’s stuff. I spent two years listening and learning, attending conferences but mostly self-taught, all the while writing and rewriting my drafts. To say it was difficult and humbling is an understatement. – Tell us something more about your main character Maren Kane? Is she close to someone from your real life? – Maren Kane lobbies in Sacramento for a company that designs and sells environmentally friendly toys—screen-free games and activities that don’t need to be plugged in. At 38, Kane is a vegetarian who wears red Western boots and drives a black, vintage VW convertible, in stark contrast to the “meat-and-potatoes, suit-and-tie, new-car-driving” culture that is dominant in California’s capital. Maren is smart and analytical but impulsive, which creates challenges in both her work life and romance. Kane came to me somewhat whole when I started writing the book—I’m sure she’s an amalgamation of people in my life, but no one in particular comes to mind. Friends say they see a lot of me in Maren, but to me she’s a stranger who I had to get to know. – How did you feel when you saw such a nice reviews for your book by Robert Dugoni and John Lescroart? – When my publisher said it was going to send out my debut novel for reviews by established authors in the genre, I had no idea what to expect. I was happy with my work, but it had only been read by a few people and was never critiqued by other writers, not even in a writing group. I remember being unable to think about much else or get anything done while I waited for their opinions to come in. When both Dugoni and Lescroart, neither of whom I’d met, returned strongly positive reviews I was literally over the moon about it—I guess not literally, that’s impossible. But I was filled with gratitude and relief that busy writers at the height of successful careers had taken the time to validate my work. Later, accomplished thriller and crime fiction author Kirk Russell also gave me a nice review. When I had a chance to thank him, Russell told me that the willingness to help is because every author remembers what it was like to start out, to need that first blurb. That helped me to put the reviews in context. – I wrote the first draft in three months, spending two to three hours a day, generally starting at 4 am before my son woke up and before I had to be at my day job. Over the next two years I finished the revisions, which were major (even the murderer changed). The publication process took another nine months. – I’m a single parent of three children, that comes first. I attended college and graduate school in economics and psychology, but wish I’d studied art history and writing. I’m a former local elected official, and have worked in politics and advocacy for a nonprofit in children’s heath for 20 years. I self-identify now most as an author, having found my passion in fiction writing and a community of friends in the writers around me. – Daily, first thing in the morning. I dictate, rather than type. I do most of my development of character and plot, the structure of chapters, away from the screen, while hiking, walking my dog or swimming laps. I’ve found I’m more creative when my body is moving and occupied, preferably outdoors. Not sure why, perhaps there’s more space and less distraction. – What are your expectations about the sales of your books? – It’s tough for a debut novel to rise above the noise of all the books out there. 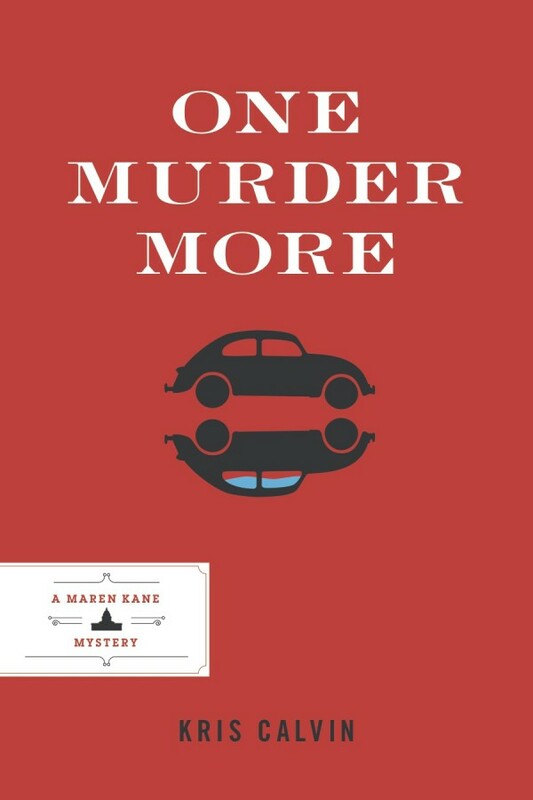 But the reviews for One Murder More have been consistently good, my publisher, Inkshares, is committed to getting the word out, and I guess, most importantly, I have confidence in my work. Still, not sure what to expect. I gather it depends on the uncontrollable “buzz”. To pick a number, I’d like to sell 10,000 books. Regardless, I’ll keep writing. – What are you doing to promote your book by the best possible? – I have a California book tour with four or five events at independent bookstores across the state beginning June 5. I’ve also emailed each of my friends and colleagues asking them to take a look at the book, to see if it’s a fit for them. – When we will see your next novel A Timely Murder and would you unveil something more about it? – I don’t outline, but I have preliminary ideas and notes A Timely Murder. I’ll begin writing in earnest in July, and hope to have it out within a year. Maren Kane is still based in Sacramento, but I’m working on a subplot that takes her to Las Vegas. (Money and politics go together, where better to find a lot of money than Vegas?) So far plot elements include a dirty political campaign, arson, a kidnapping and lost treasure. – You worked with nonprofit association taking care of children’s health. Would you tell us more about this experience? – I run a 5,000 member association of pediatricians in California, whose mission is to promote the health and well-being of children. In that capacity, I review hundreds of proposed bills each year. A lobbyist reports to me and together with physician volunteers we work to move policies that are good for kids into law, from basic access to healthcare to snowboarding safety and mandates for healthier school lunches. I also train pediatric residents across the state in how they can be effective in promoting social change on behalf of their patients and their profession. From what I’ve seen, young doctors increasingly understand the big picture, the way social and environmental factors contribute to health outcomes. I think their engagement in the political process can only improve the healthcare system and its accountability. – How would you define success for yourself as a writer? Publisher Judith Curr (Atria Imprint at Simon & Schuster) has stated that you can’t be successful as an author until you have defined success. For me, success means writing most days of my life; seeing at least five (preferably10) of my novels published; improving my craft with each book; and receiving enough positive feedback from readers to know that my work brings pleasure or insight, or that in some way it was worth their time to read. Posted on May 21, 2015, in Author, BESTSELLER, Books, Interview and tagged author, book, Kris Calvin, One Murder More. Bookmark the permalink. Leave a comment.